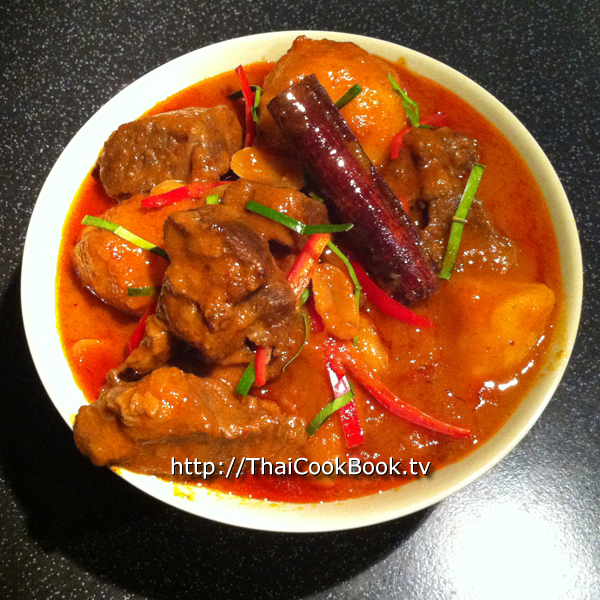 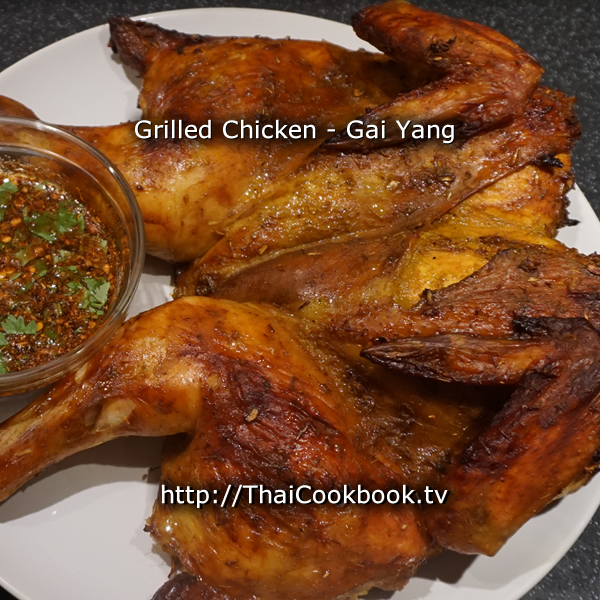 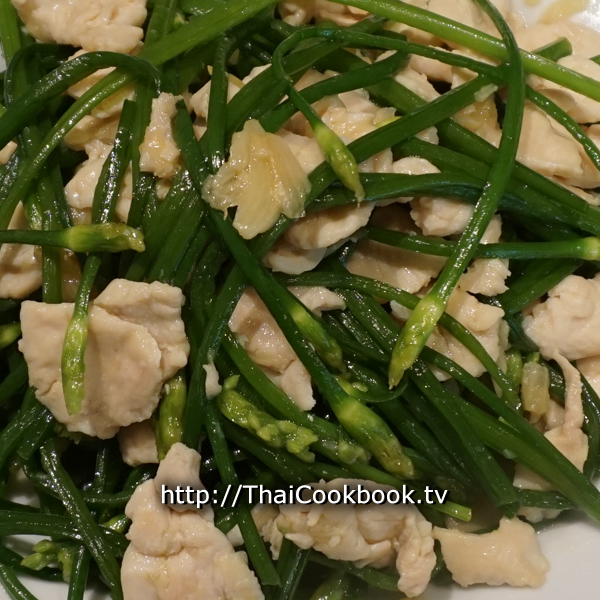 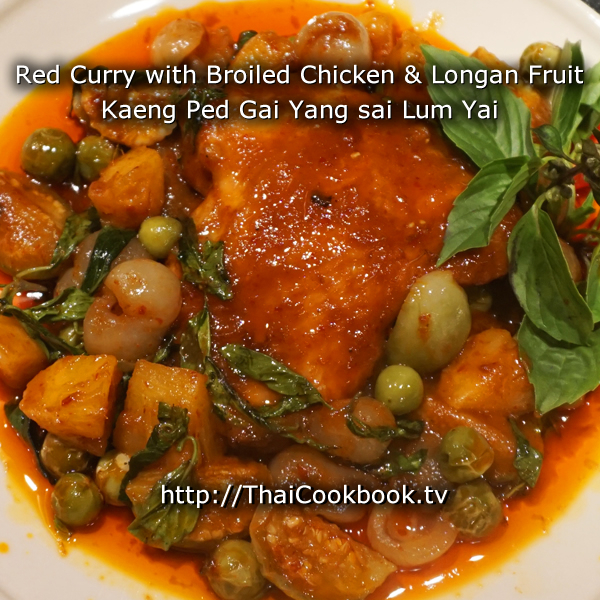 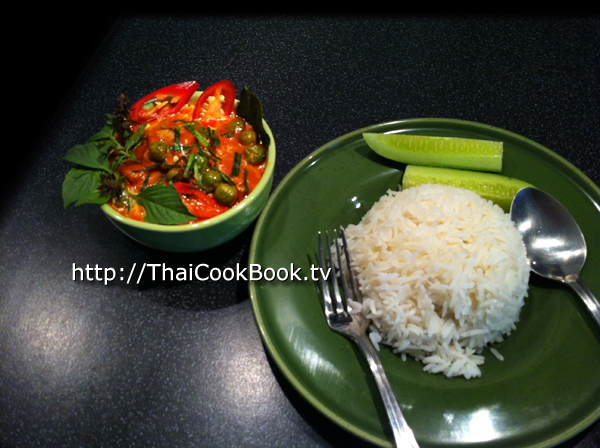 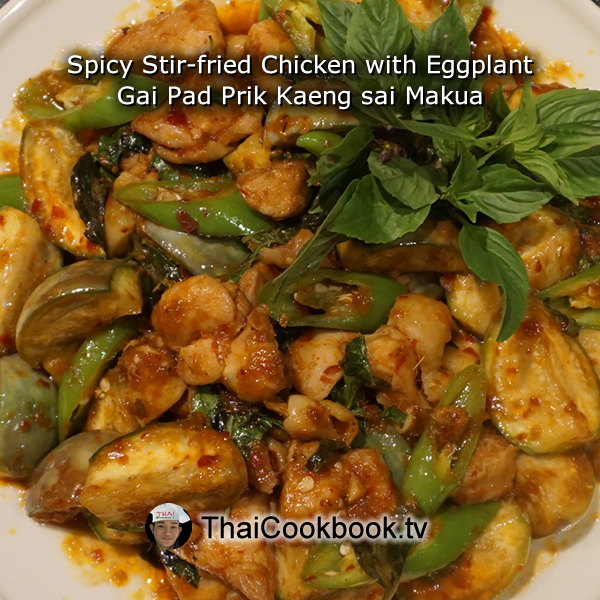 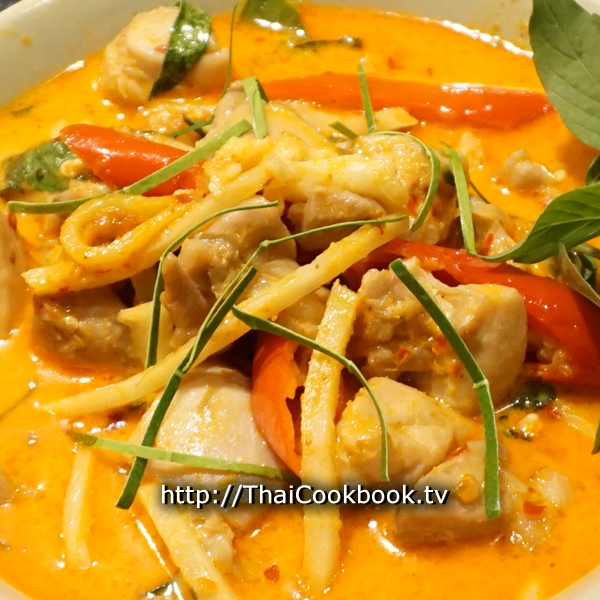 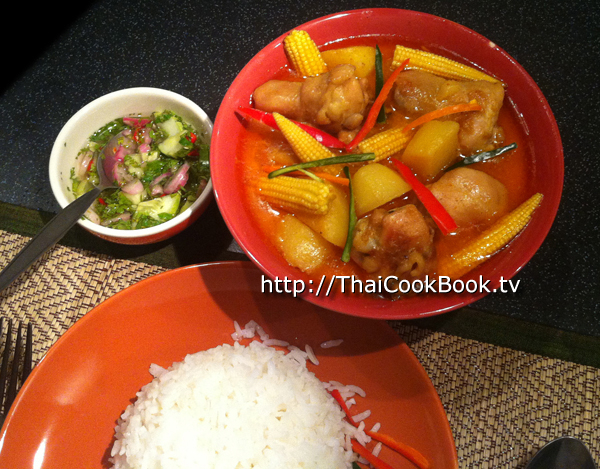 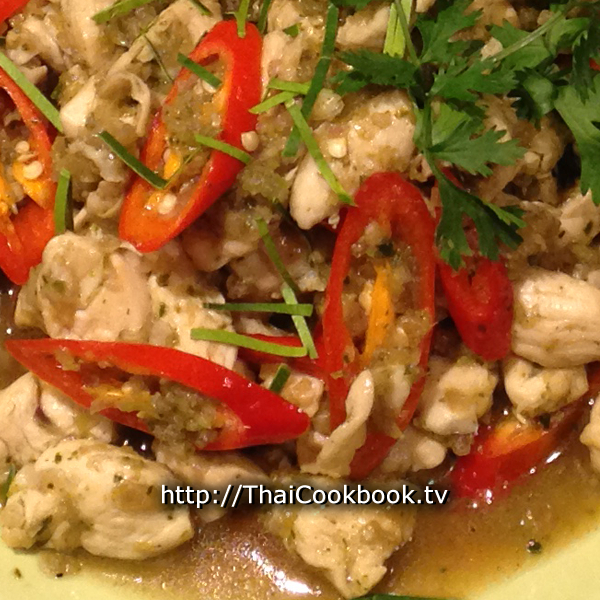 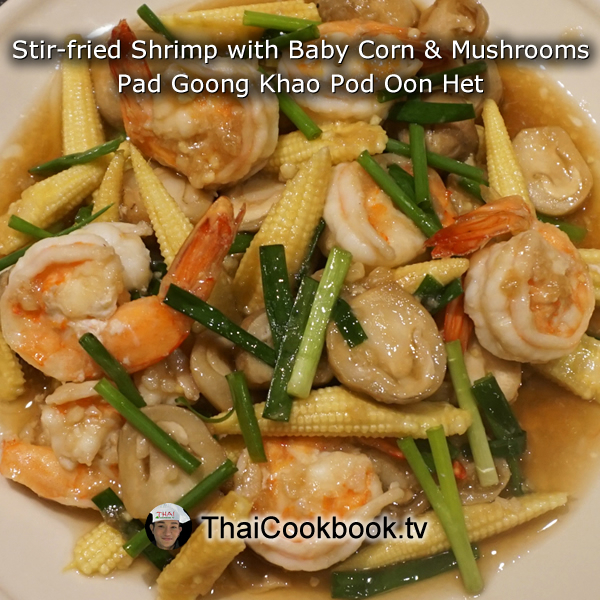 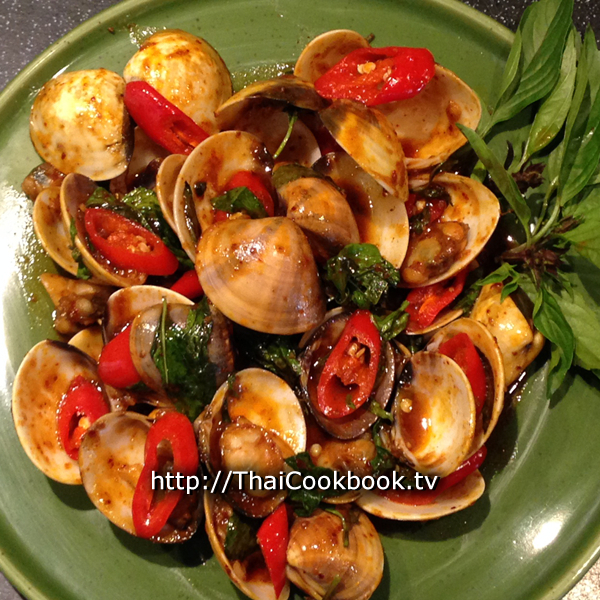 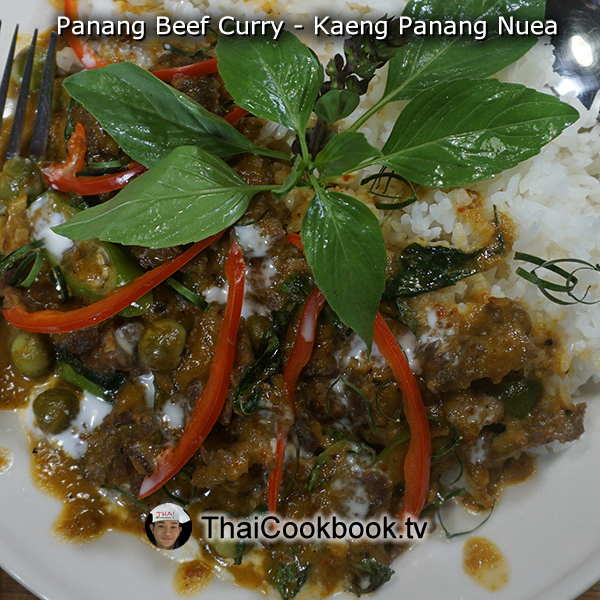 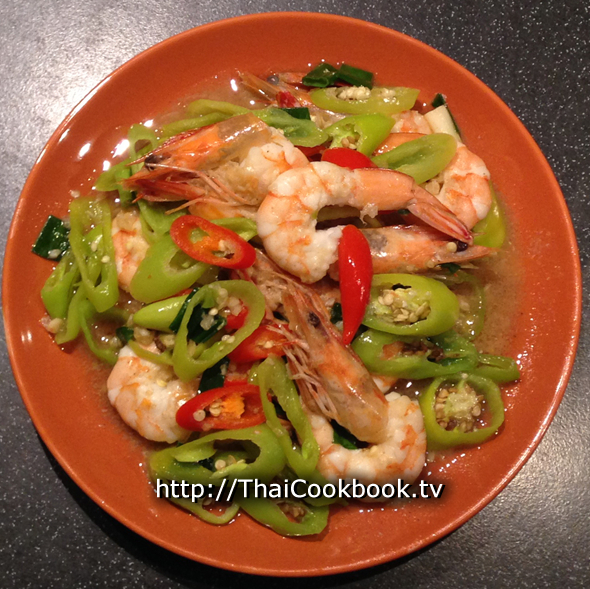 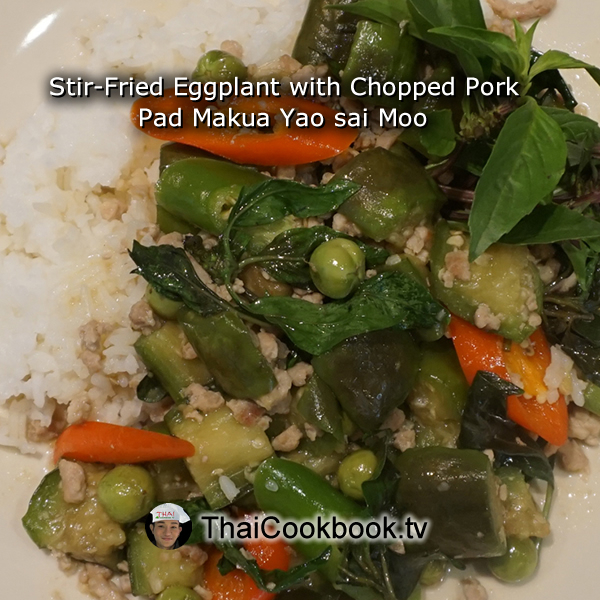 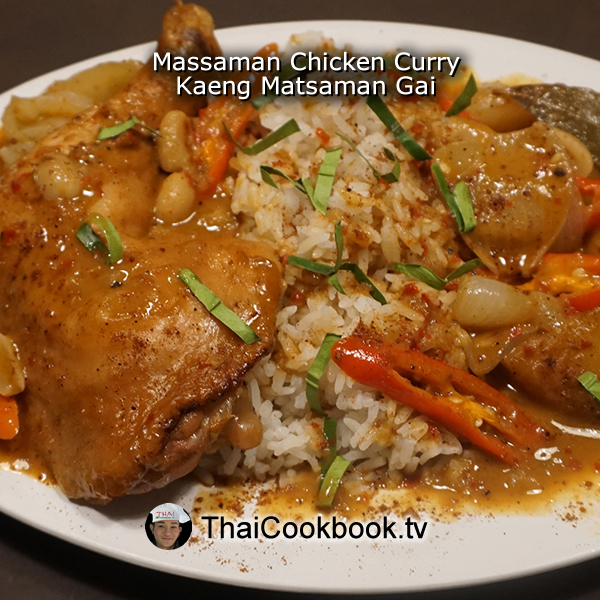 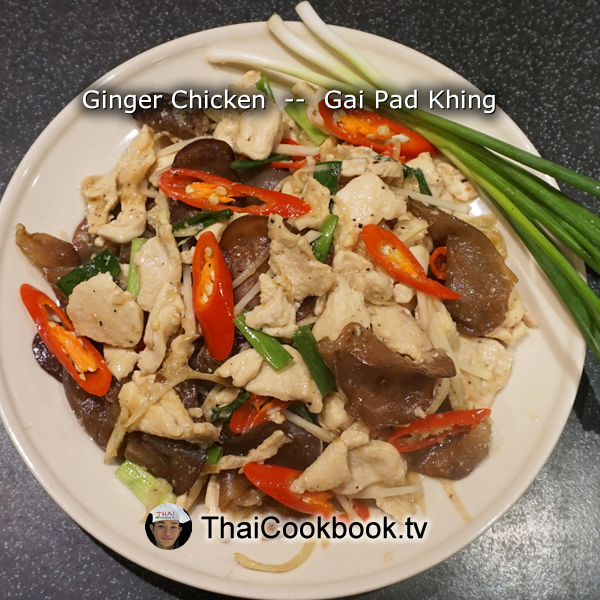 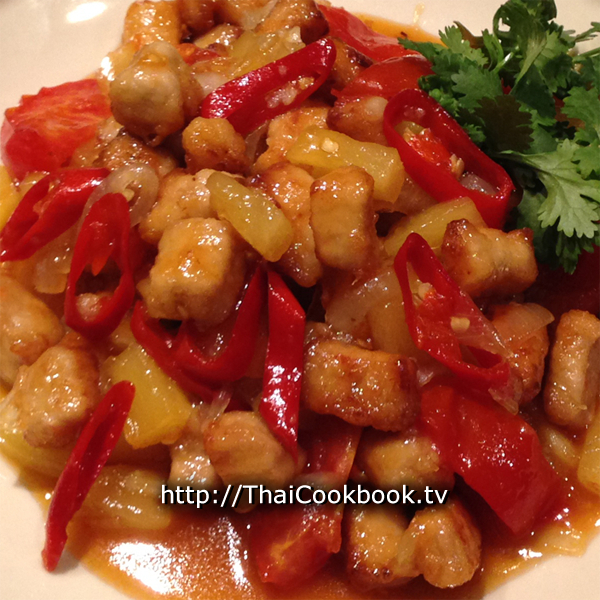 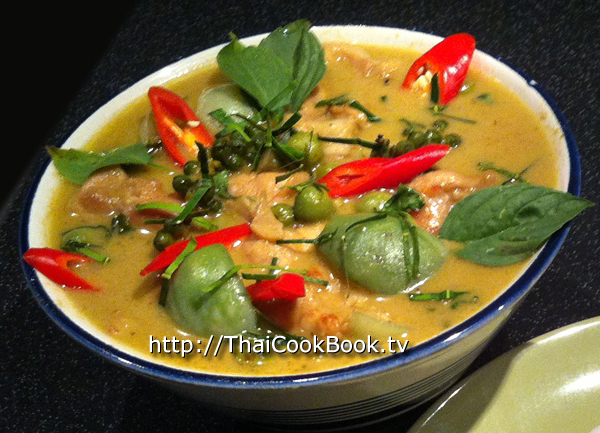 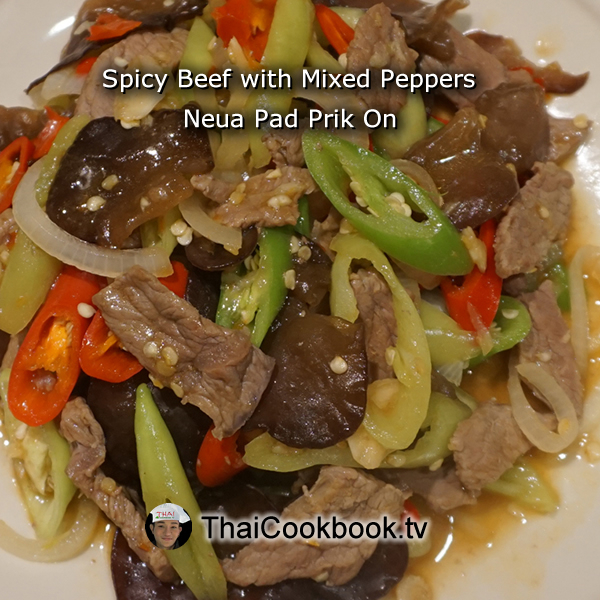 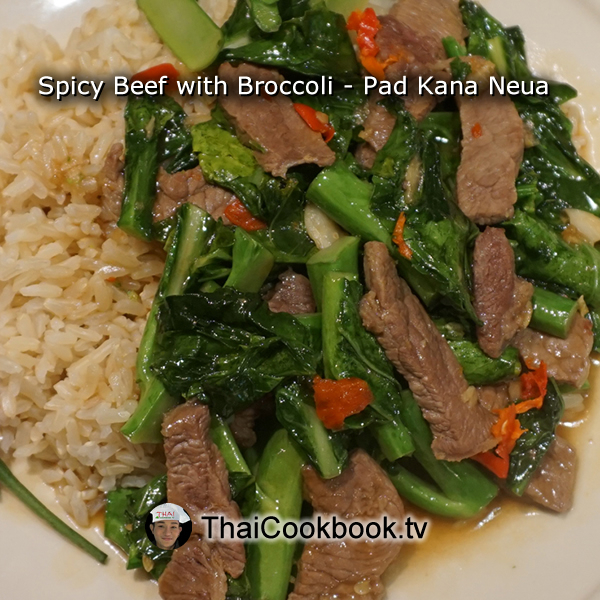 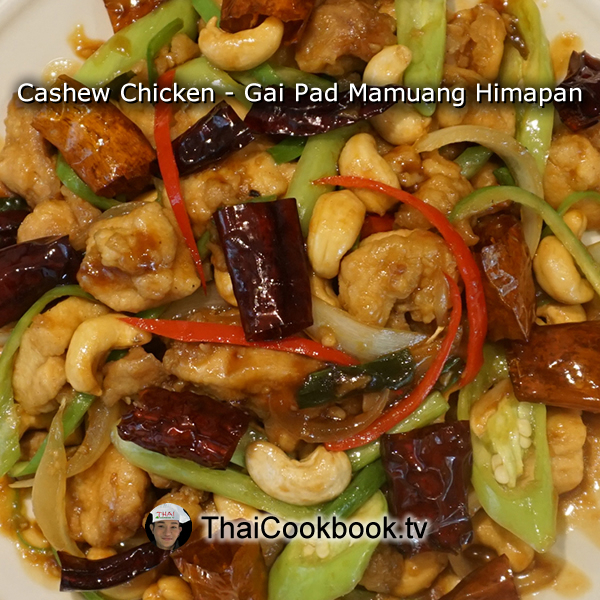 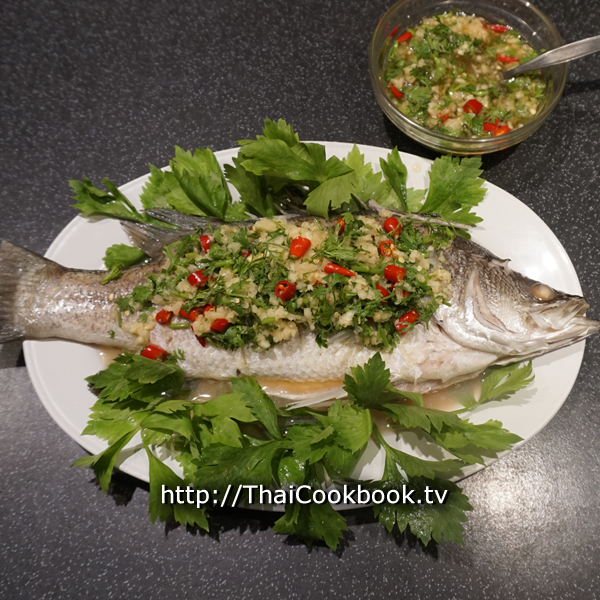 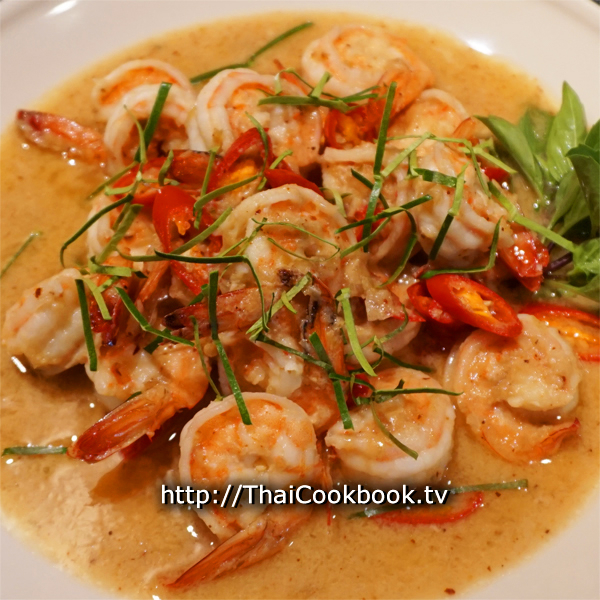 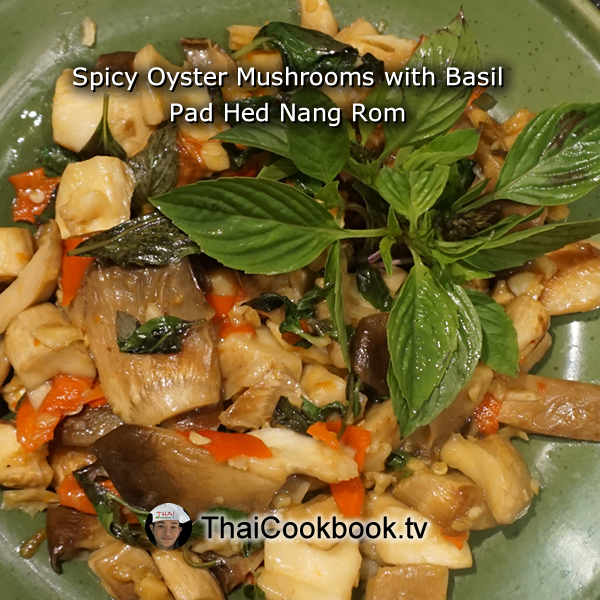 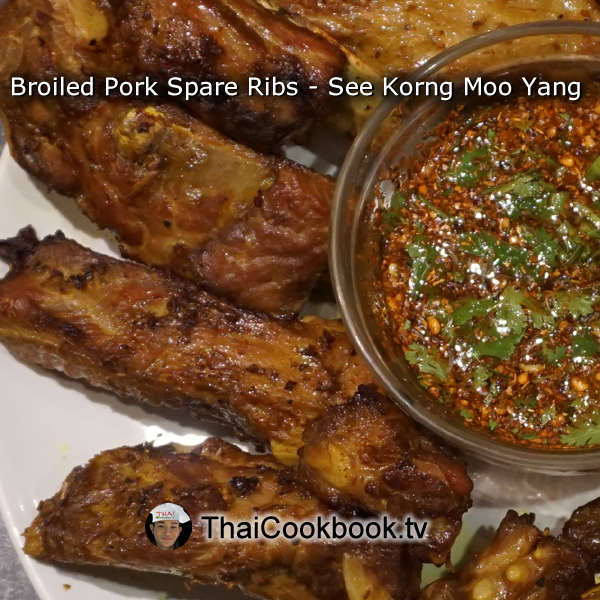 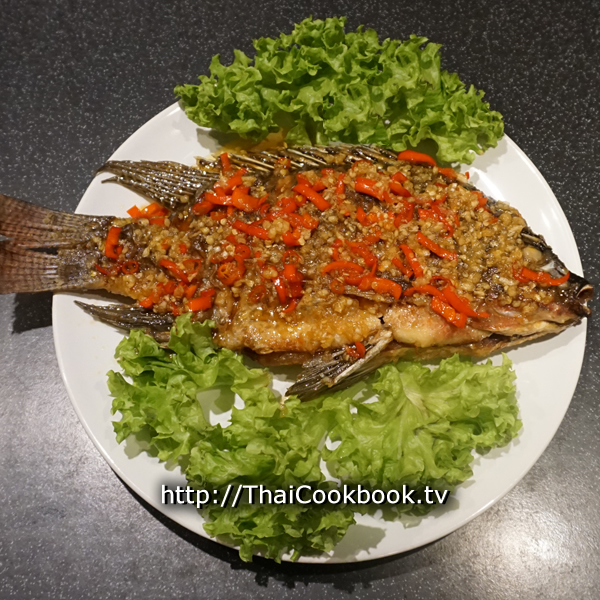 Try the recipe from Hat Yai in southern Thailand. 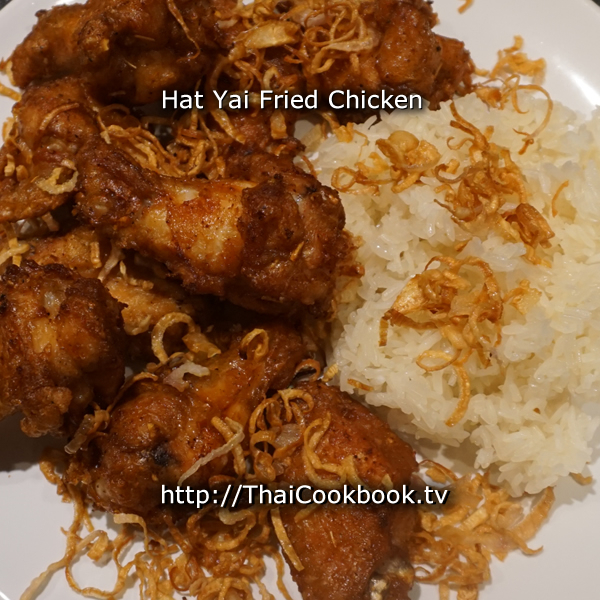 Now sold by popular demand on nearly every street in Thailand, the fried chicken is made with a rich, dark crispy coating flavored with garlic, coriander root, black peppercorns, and dark sweet soy sauce. 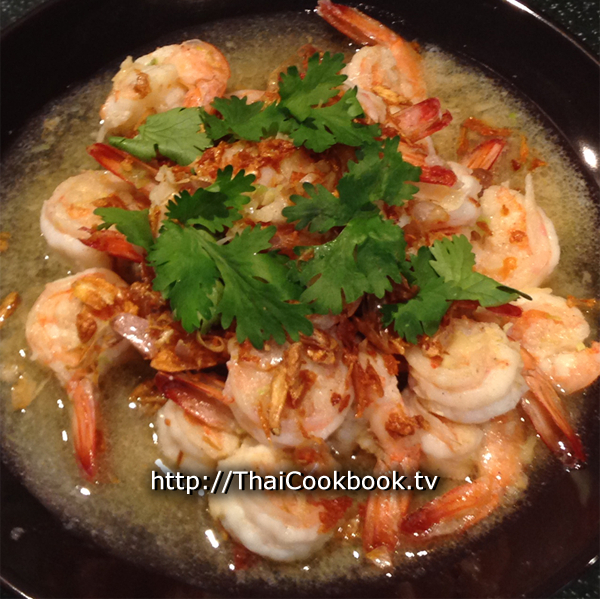 It is always served with a healthy topping of crispy fried shallots, and usually comes with sticky rice.